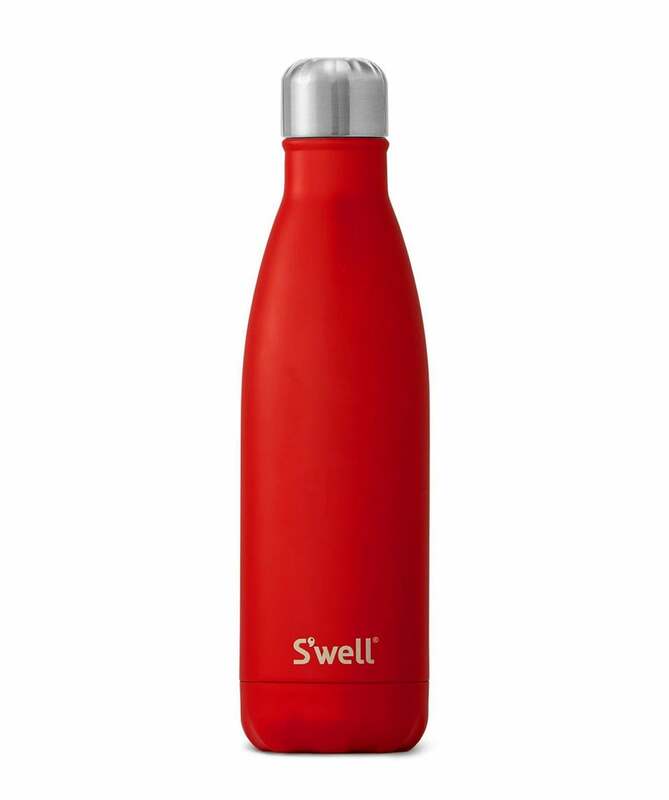 Part of the label's Satin Collection, the S'well Scarlet water bottle bottle features a vibrant red hue and a semi-matte, soft-to-the-touch finish. S'well bottles are expertly crafted from double walled stainless steel and will keep your cold drinks cold for twenty four hours or your hot drinks hot for twelve hours. S'well have brought style and functionality together to create an everyday essential, this bottle coming complete with a screw top and vacuum seal.